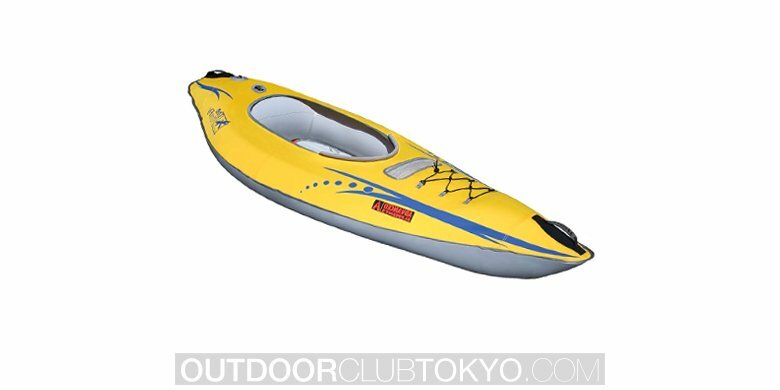 If you like to kayak in swift waters, you will need a kayak that can withstand the impact of the waves you should consider the ARIHEAD AHTK-2. 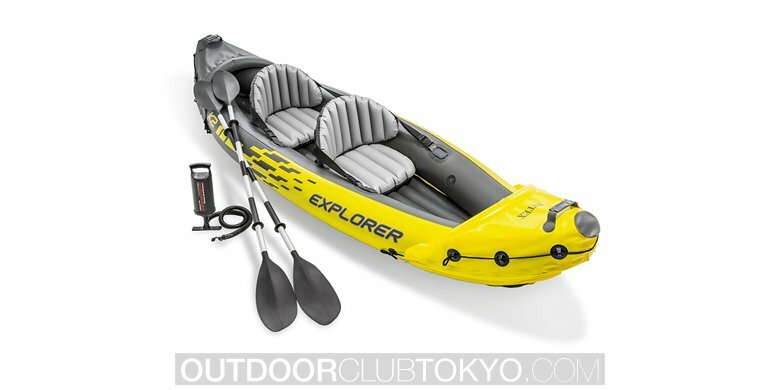 This brand is well-known in the world of kayaking, because it offers durability and security for those that like to battle moderate white waters. 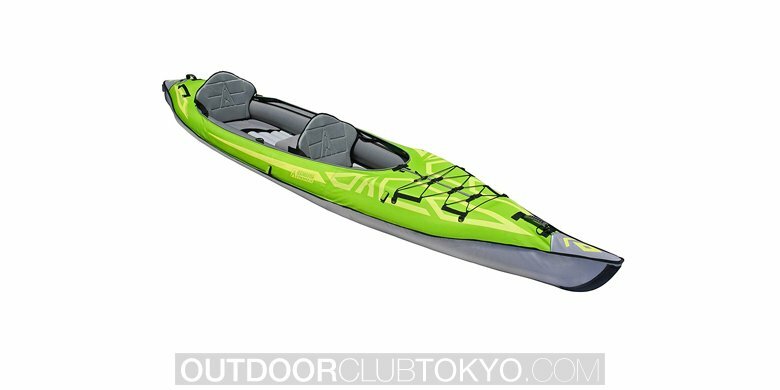 Montana’s design is very unique with the seats situated farther in the rear, so you can use it as a 1 or 2-person kayak. The seats are inflatable and can be adjustable according to your preferences. 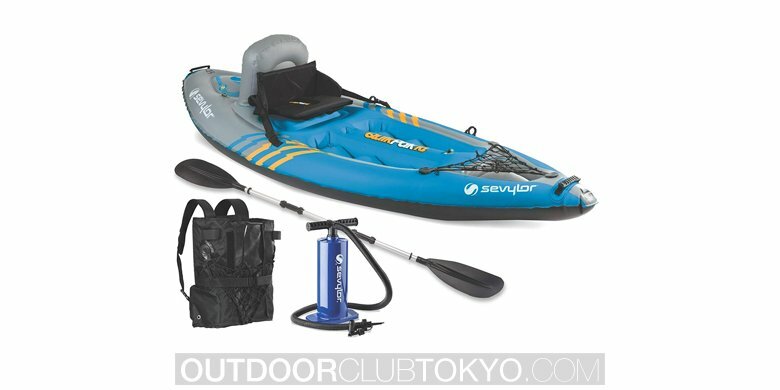 You can use the front of the kayak to store your supplies, so you will have easy access to them. 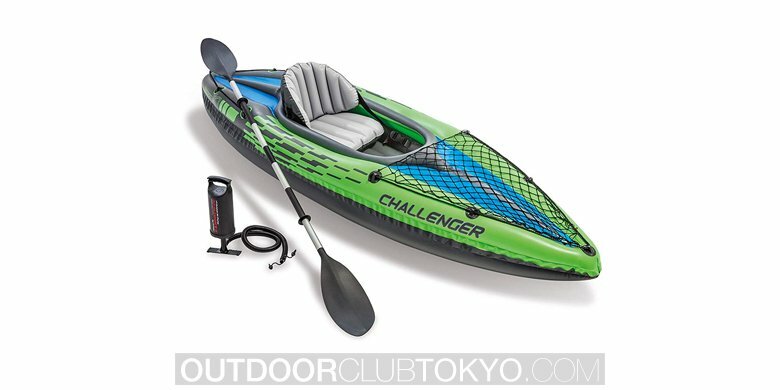 This kayak is not suitable for class III white waters, so be sure to keep this in mind, when considering purchasing it. The bottom of Montana is equipped with tri-laminate reinforcements, so it will be able to without rocky bumps. The 840-denier nylon that encloses the air chambers are very durable and will offer longevity. The AIRHEAD AHTK-2 is constructed out of semi-rigid heavy gauge material, which will stand up to the test of time. It is designed to provide comfort for both passengers with plenty of leg room. The Montana is bright orange in color to provide visibility for other kayakers. The elbow guards are constructed out of neoprene, which is a synthetic rubber that will provide extra comfort for the kayakers. 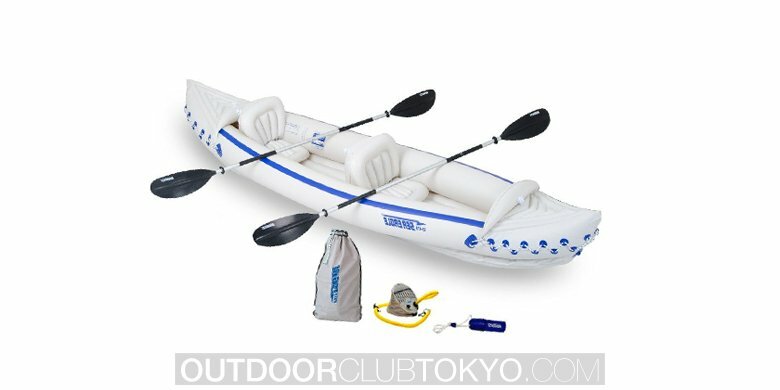 This particular brand kayak does not come with an air pump or paddles, so be sure to keep this in mind, before you purchase it. 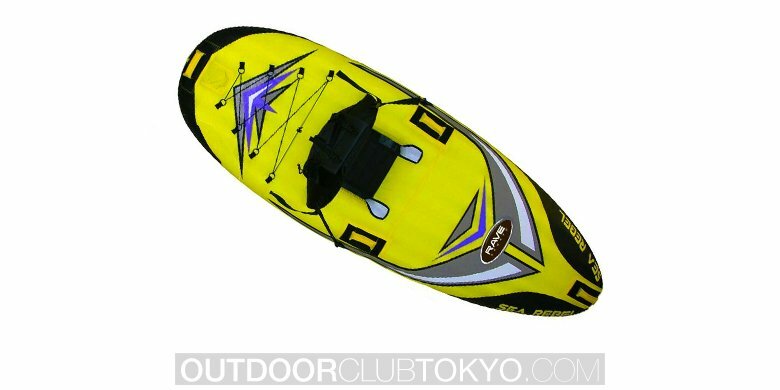 If you are searching for a kayak that will offer you innumerable advantages, then you should definitely leave the AIRHEAD Montana on your list of prospects. This particular brand is designed with a water-resistant coating, so it will not rot or decay due to moisture exposure. 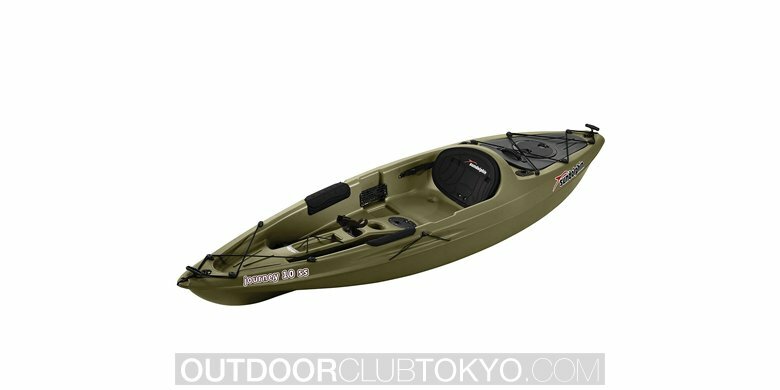 Montana will make a great beginner kayak for any adolescent or adult.